Helping you find Val-ue in real estate! 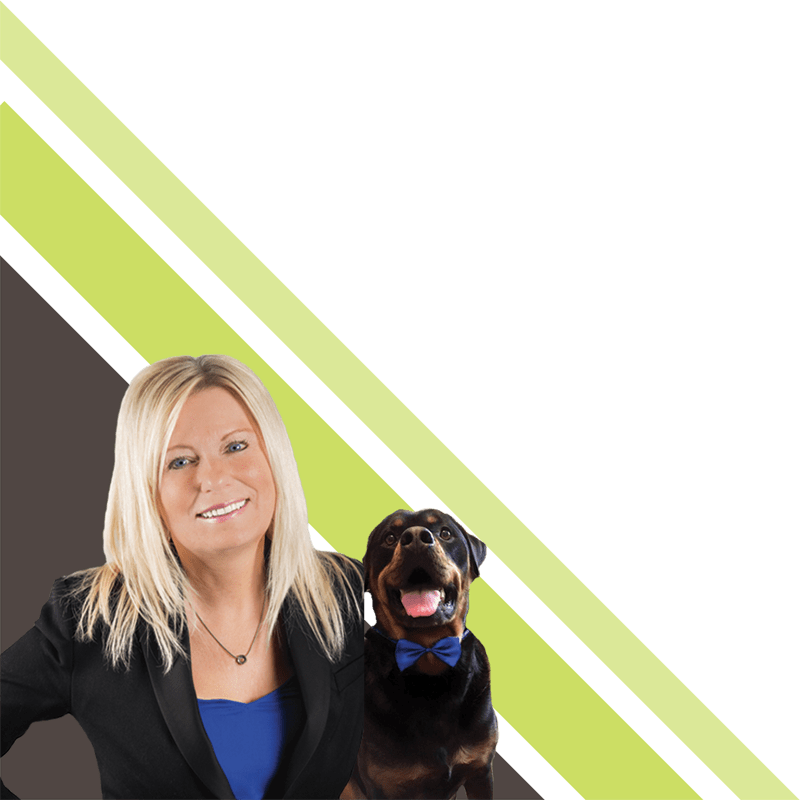 Call Now: 780.499.7295 Val & "Homer" are ready to assist you! Crafted by BluFyre Media Inc.